It is that time of the year again. Infections like dengue, malaria and chikungunya might take a massive toll on our health because of increase in the number of mosquito breeding. 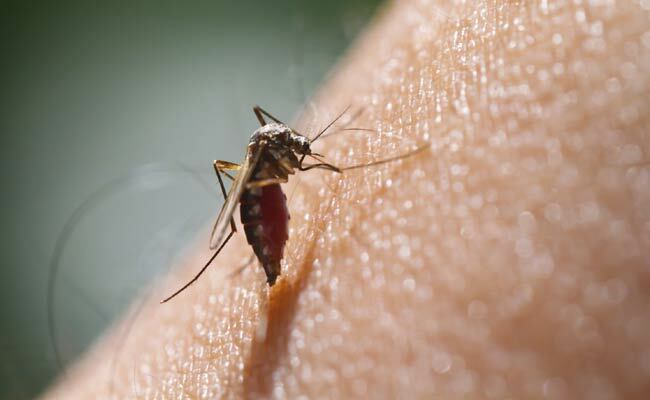 From spraying mosquito repellents to applying mosquito repellent gels on parts of the body which are not covered by clothes, we try all possible measures to prevent ourselves from these life taking vector-borne infections. But how about using essential oils as a remedy for dealing with mosquitoes? 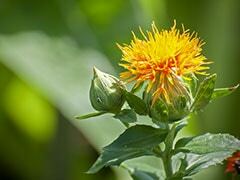 Safflower oil has gained popularity for its benefits on skin. It is commonly used in commercial skincare products. 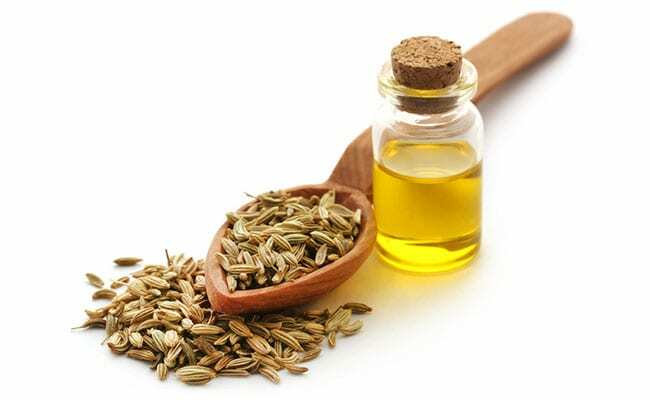 Read here to know the many uses and benefits of safflower oil for skin. 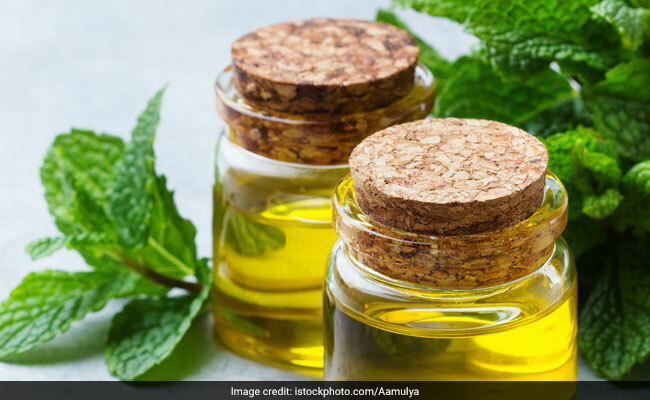 Made up of spearmint and watermint, peppermint oil has a strong odour which can help in keeping bugs and mosquitoes away. 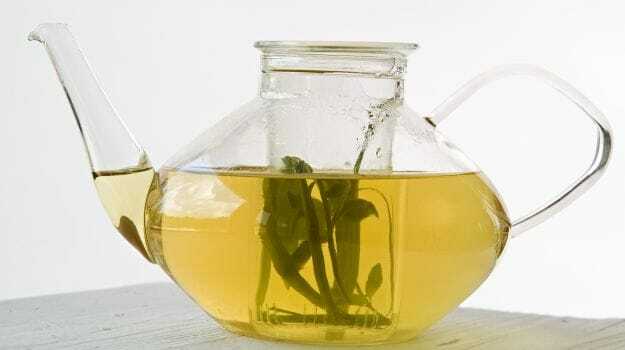 Besides, the oil is often used to get a relieve from pains and aches. Lemongrass oil is a popular remedy for getting rid of bugs and mosquitoes. The easy availability of the oil can be credited to its popularity. However, one might feel the need to use lemongrass oil repeatedly since it is less concentrated. It keeps mosquitoes away only for a few hours. 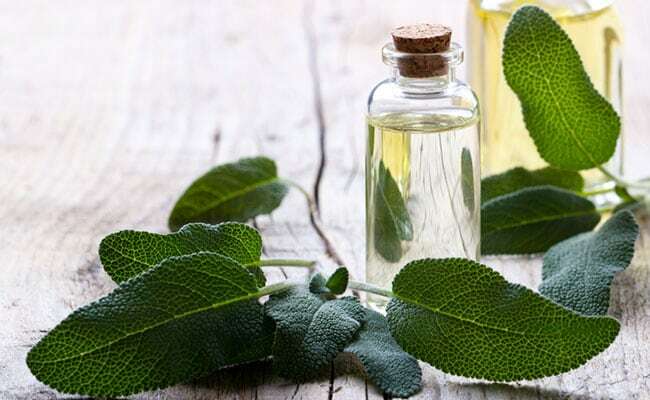 Sage oil can work wonders against mosquitoes that are responsible for dengue. It can provide strong protection against mosquitos for more than hour. A medicinal herb, basil is known to have several health benefits. The positive effects that it has on our immune, nervous and digestive systems are known to all. But only a few are aware of its insect repellent properties. It can help in keeping mosquitoes in a far and safe distance. This oil is obtained from gum eucalyptus plant scented with lemon. It is known to have perfect mosquito repellent properties. Applying this oil serves as a natural protection against mosquitos. 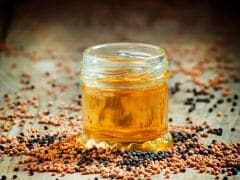 This oil is widely used in cooking and is known for its antibacterial and antioxidant properties as well. It can also be used to keep mosquitoes at bay. Making a concoction of thyme and clove oil in equal proportions can work as a great mosquito repellent. Clove oil is a popular home remedy for treating toothaches, skin irritations and rashes. Catnip oil is known as an effective remedy for mosquitoes. Bees and other flying insects can also be dealt with by using catnip oil. How to use essential oils as mosquito repellents? One can use these essential oil as an effective mosquito repellent by putting them in a diffuser. Spreading of the smell in the room will help in getting rid of mosquitoes that causes malaria, dengue and chikungunya. Besides, you can apply these oils by adding a few drops in water while having a bath. The oil will stay on your skin and won't be washed away completely. Otherwise, one can also try rubbing oil on the body. This way, however, might not have a long lasting effect. Also, skin irritations are common when you apple essential oil on your skin. Talk to your dermatologist before going ahead with it.